This report provides a snapshot of BIM in Ireland in 2017. The report demonstrates the interest that BIM has gained in Ireland in recent years and the remarkable progress that Ireland has made in building BIM capability in recent years. The emergence of a BIM program in the UKprovided a focus for our industry in recent years. 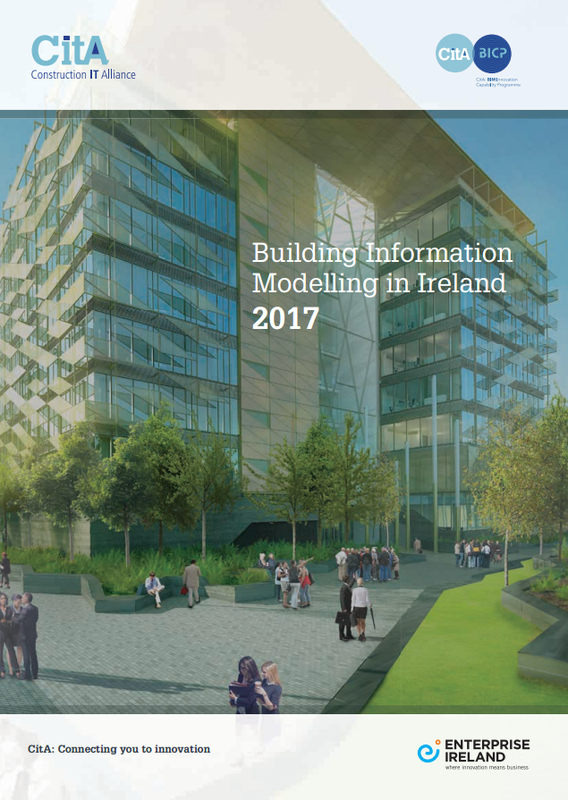 This report will demonstrate that Ireland’s BIM journey is well underway and in many respects we are as mature as any country in the developed world when it comes to BIM profi ciency and diffusion.